1. 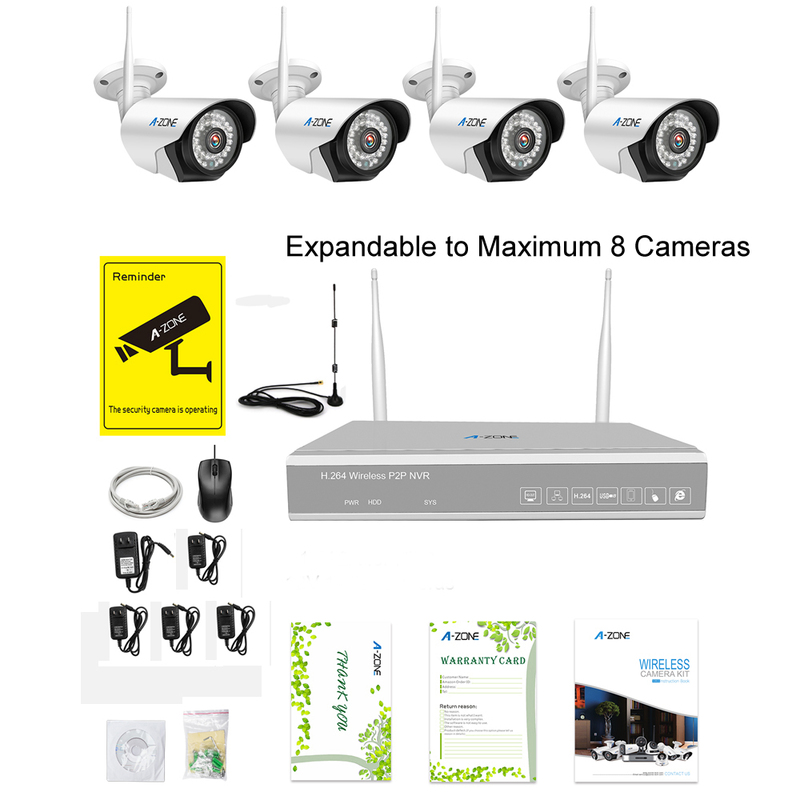 A-ZONE Wireless Security Camera System Transmits Video via 2.4GHz Wireless Signal. Audio is not transmitted, ONLY Record Video. 2. 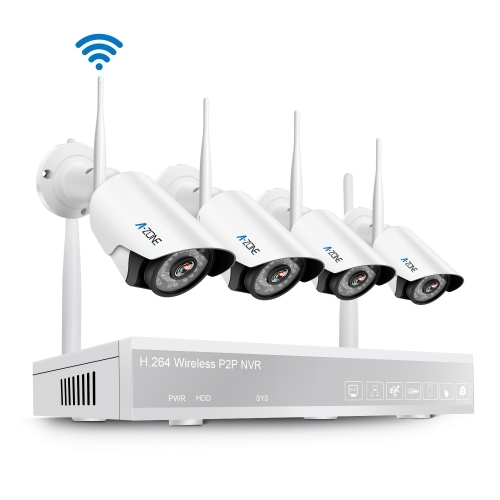 “Wireless” refers to the transmission of the video signal from the cameras to the NVR. 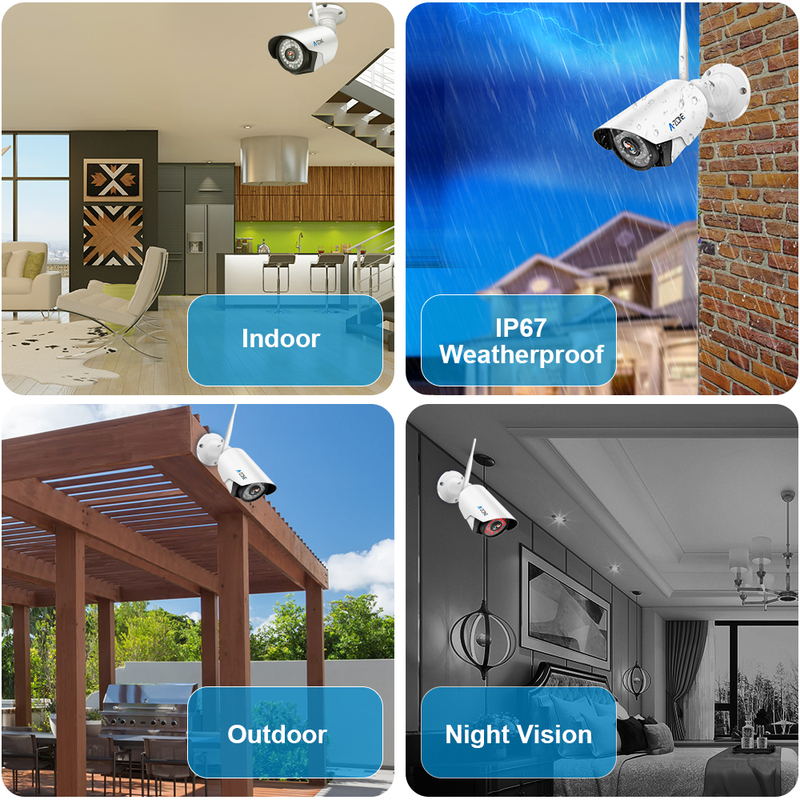 Cameras are not battery powered, they need to be pluged the cameras and NVR power supply into outlet nearby and the video will be available. 3. 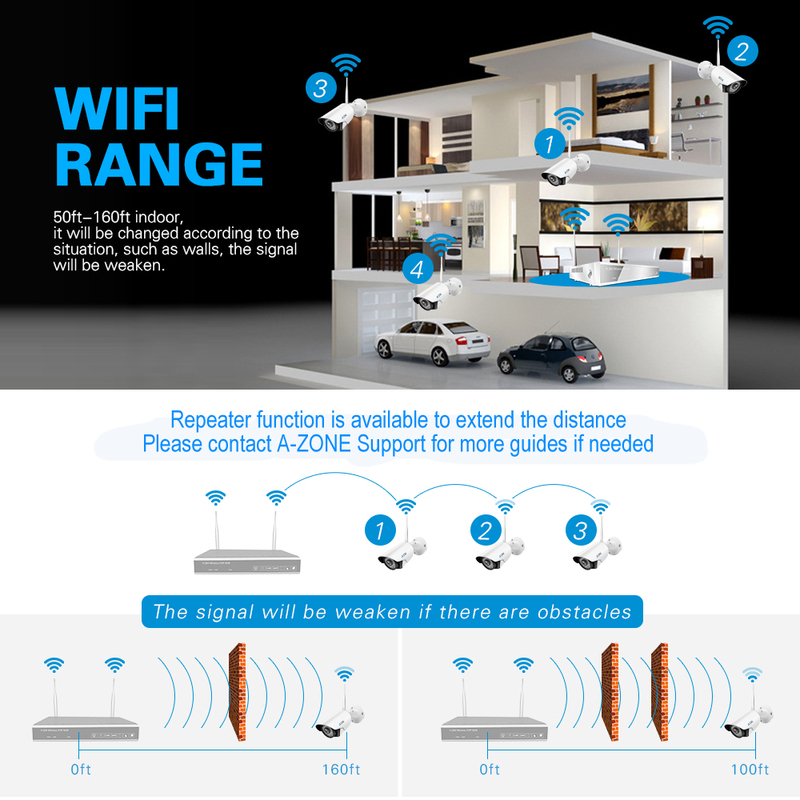 WiFi signal will be reduced by walls, the camera may have weak signal when it goes through more than two walls. 4. 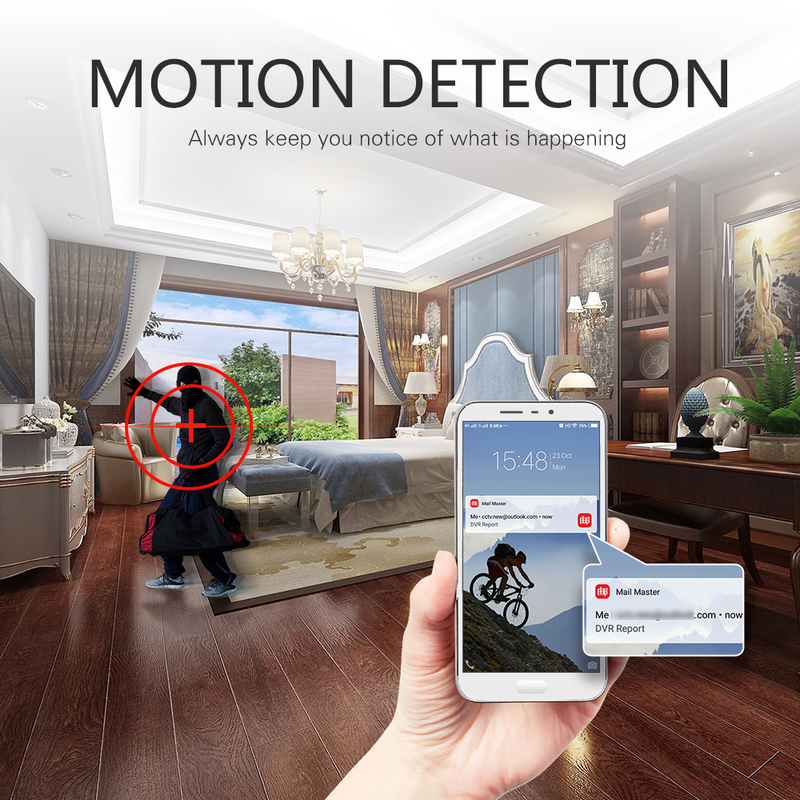 Please make sure place the NVR in the central position of all cameras. 5. 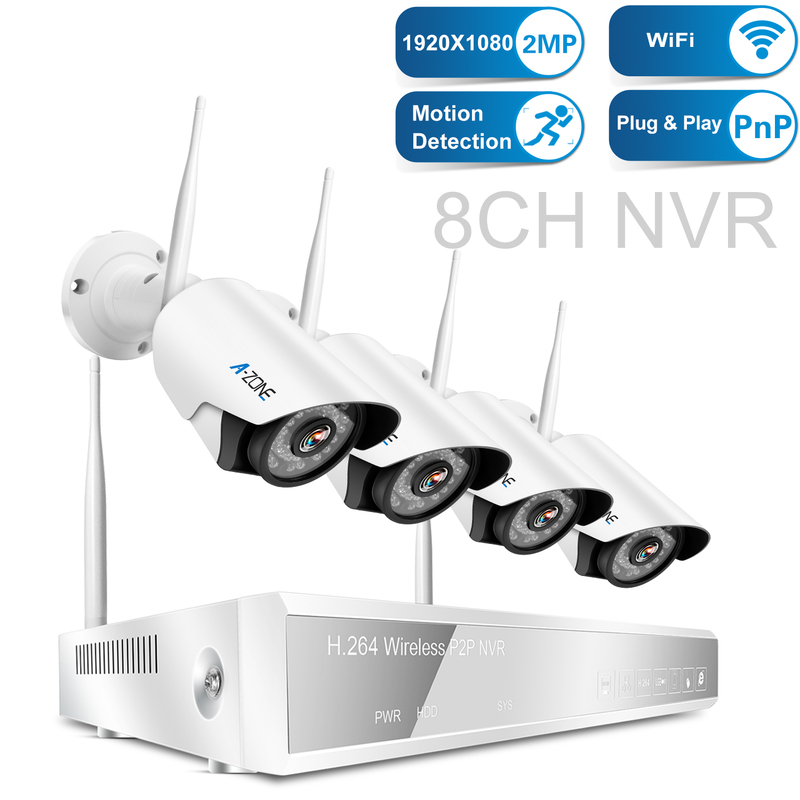 Please make sure all cameras connect to the NVR box stably before installing them in their final locations. 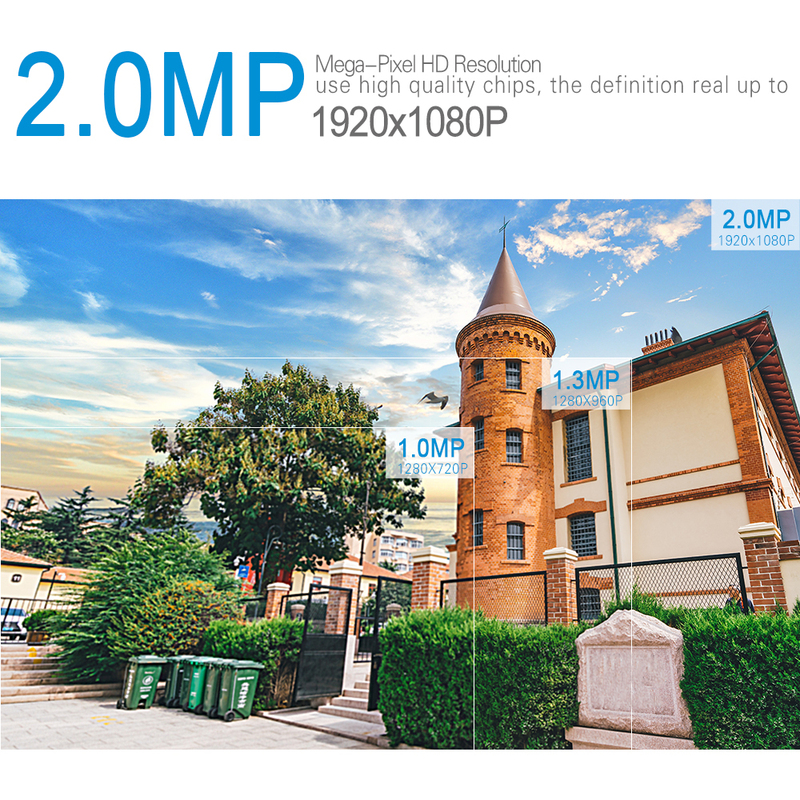 * 8CH 1080P NVR without hard drive. 1. 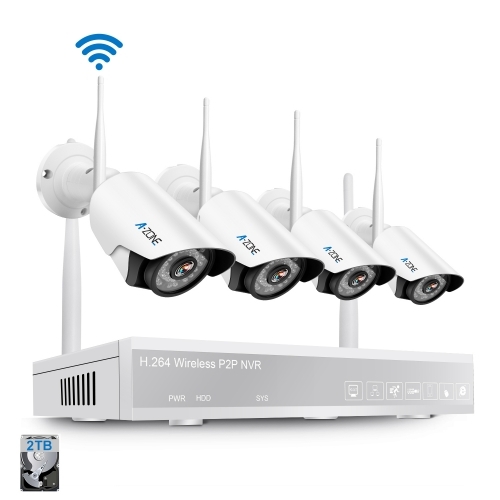 You can view live video, record video and playback video without internet. 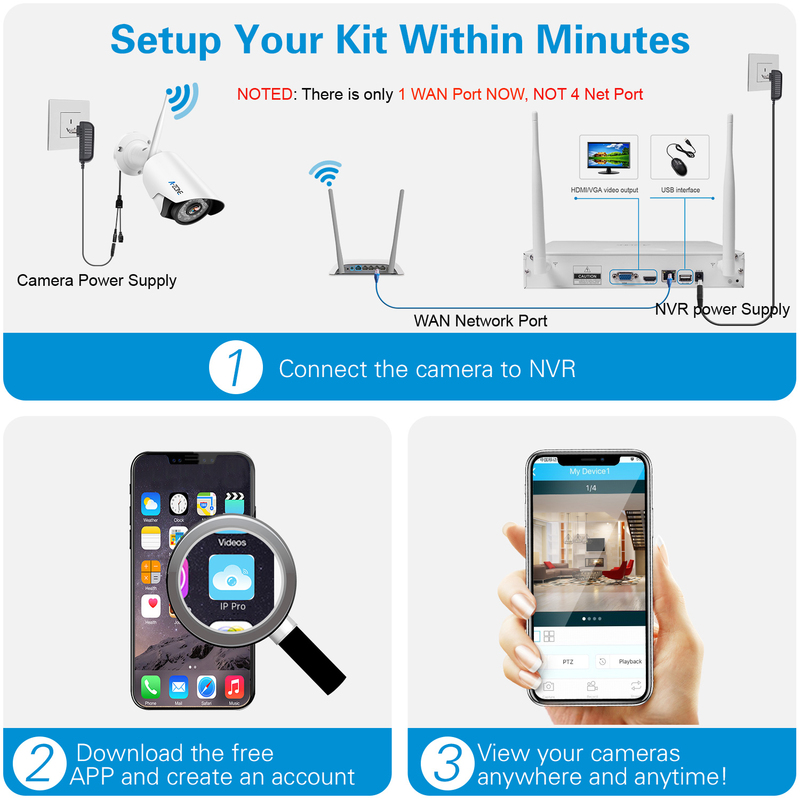 But if viewing video remotely on mobile phone (IOS & Android), tablet, or computer, you need connect the NVR box to your router via a network cable. 3. When the hard disk drive is full, the new recordings will automatically overwrite the oldest recording.